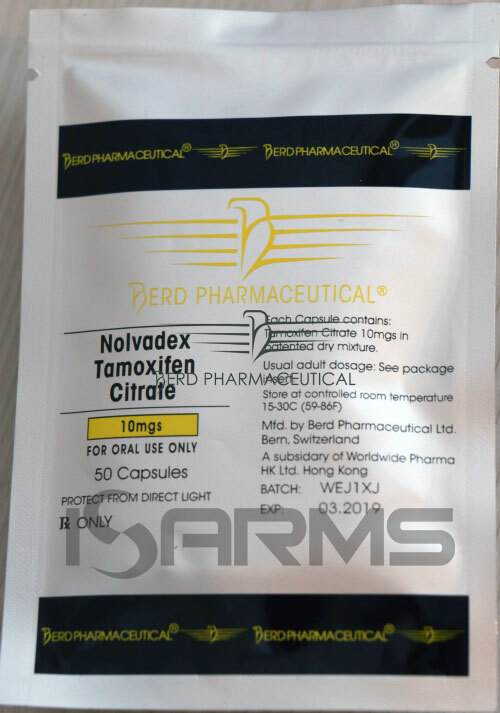 Clomid is the brand name of clomiphene citrate, and is not a steroid at all, but it is commonly used by bodybuilders as an ancillary drug. 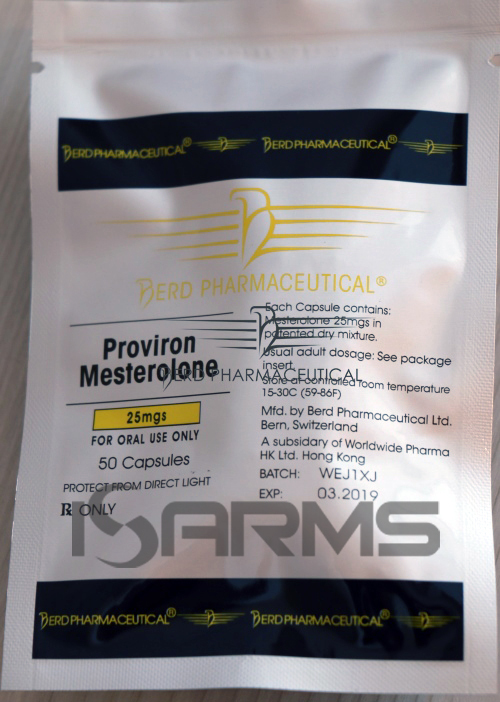 It belongs to a class of drugs called SERM’s (selective estrogen receptor modulator’s), and it was originally designed for female ovarian stimulation. 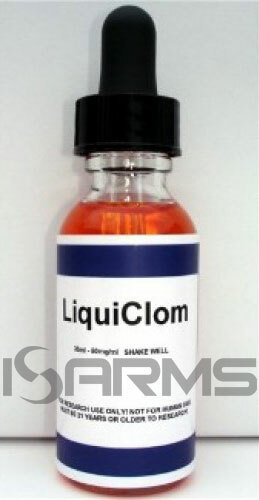 However, today clomid is mostly used by those who cycle steroids. Clomid’s method of action is actually quite simple to understand – just like all SERM’s, it prevents estrogen from binding to receptors, not allowing this hormone to reach the pituitary glands. This causes a stimulation of LH (luteinizing hormone), and FSH (Follicle Stimulating Hormone), leading to a temporary spike in testosterone levels. Hence its popularity during post cycle therapy. Post cycle therapy, or PCT for short, helps the user reach a soft landing after a steroid cycle. When someone uses anabolic steroids, their HPTA (hypothalamic-pituitary-ovarian-axis) will become suppressed, or shut down. This makes LH and FSH crater to 0 because the pituitary glands go dormant due to the exogenous hormones it is detecting. After all, why would the body produce hormones, when it detects that it is already getting too much of them? Once the steroid esters begin to drop out of the body, the person will be left with low LH, FSH, and Testosterone levels. This can trigger a ‘crashed‘ feeling and a major loss of motivation, libido, and other low testosterone side effects. Therefore, running a proper PCT is essential to give the person a softer landing, and clomid is a good incorporation during a PCT to help accomplish this. Failing to run a PCT will make coming off steroids extremely brutal, since the athlete will lose motivation and will experience tremendous problems with side effects. As a matter of fact, many people quit on the gym after stopping steroids because they failed to run a proper PCT, and they simply end up losing all their gains and strength. Unfortunately Clomid can give the user certain side effects, especially when abused. For instance, users who abuse clomid will report mood swings, depression, loss of libido, and even blurred vision. However, these side effects tend to vary from person to person, and are rare when this compound is used properly. We hear of too many recommendations on forums to use clomid at 200 milligrams (mg), or even 300mg per day. Nonetheless, this is totally unnecessary, and may bring on horrible side effects, which defeats the purpose of feeling good during PCT. A practical dosage is 12.5-25mg every other day, or every 3rd day. Since clomid has a 6 day half life, running higher dosages daily is a total overkill. I recommend starting clomid as part of a full PCT about 2 weeks after your last injection of a long estered steroid, and about a week after a short ester. The optimal duration of a good PCT should be of about 4-6 weeks. I do not suggest using clomid while on cycle to block estrogen – you should instead use an aromatase inhibitor, such as aromasin or arimidex. 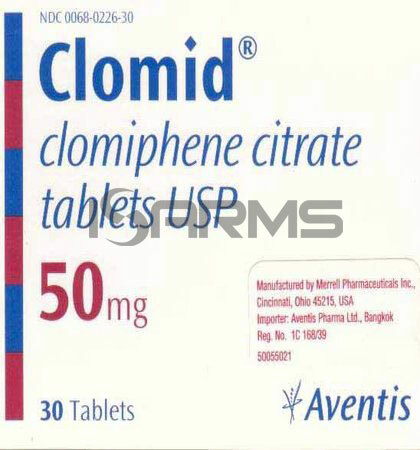 Clomid is sold in the US by prescription only. However, it can be bought from research companies online in liquid form. As with all research chemicals, it is crucial you find a trusted source, and ag-guys.com is an example of one.